Can you believe it's October already? This year's gone by so quickly and before we'll know it it'll be Christmas time! September was quite a busy month for me as I had uni placements and I was regularly going home to practice my driving, but hopefully October will be less hectic and I'll have more time to blog. I'm quite OCD when it comes to washing my hands so hand cream is essential, and this mini tube is the perfect size for my handbag. The gel cream formula isn't at all greasy and it always leaves my hands feeling soft and moisturized. 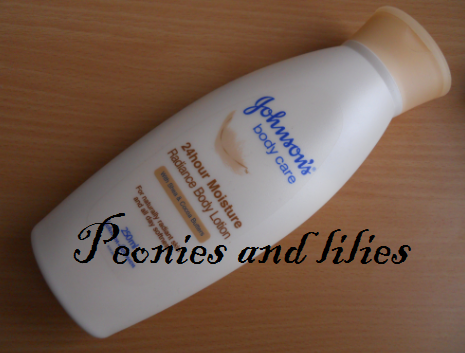 During the winter months my skin tends to get drier than normal but this has really helped to keep it soft and smooth. Its a lovely creamy formula and sinks in very quickly after application. The scent reminds me of chocolate ice cream, which I find a little strong to use all over, but it makes a great moisturizer for my legs. Out of all my shampoos this is by far my favourite. It smells really nice and fresh, lathers up well and rinses away easily. This still has silicons in it, but because it rinses away easily, it doesn't weigh down my hair or make it greasy, plus it leaves my hair nicely nourished and shiny. 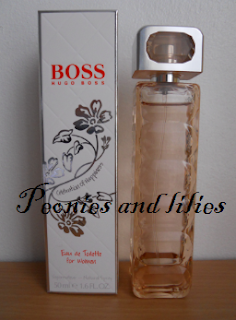 A creamy yet spicy vanilla perfume that smells absoutely gorgeous and completely unique to all the other perfumes I've tried. Despite being an EDT it lasts well throughout the day and it's versatile enough to be worn during the day or for a night out. This is more of a forgotten favourite as I used to love this product. 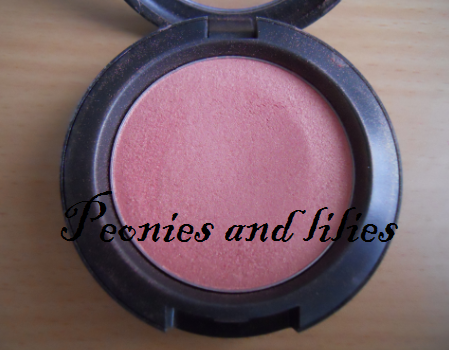 Its a gorgeous peachy pink colour with lots of shimmer particles and it gives a natural pop of colour to my cheeks which really helps to brighten up my face. Since I've started using this, my lashes are much more even in length and look more voluminous than before. I've noticed that less lashes are falling out and despite the funny shaped wand, its actually very easy to apply, plus I can away with applying it every few days and still see the benefits. What were your favourite products for September? Great favourites I have 2 of the above! Im currently using the L'Oreal lash serum & also have Springsheen and LOVE it! 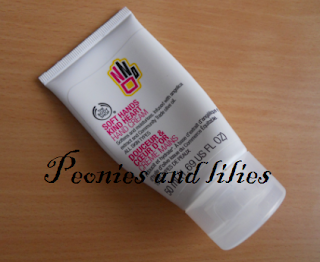 As for handcream I love BS Hemp hand cream! please do a review on the loreal lash renew serum id love to see what you think. thanks. 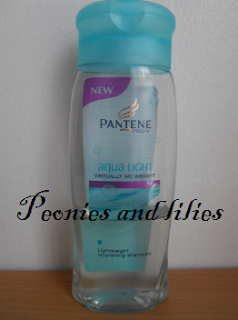 I've been using a few samples I had of aqua light on holiday and it's great for making your hair feel light and shiny. I love the L'Oreal lash serum too but I don't have the memory to apply it consistently!